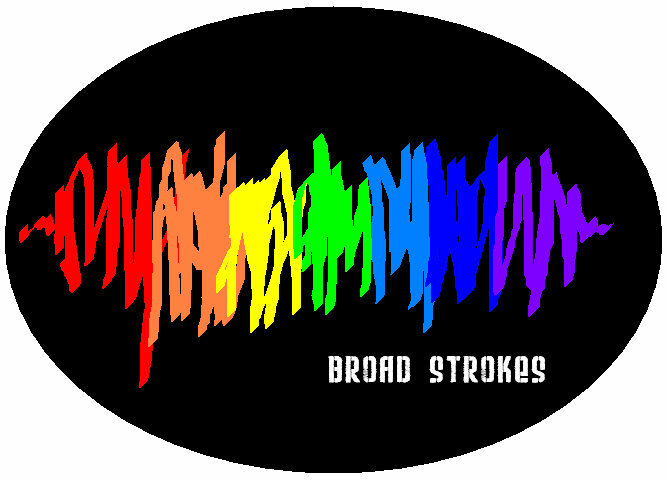 Broad Strokes this Wednesday, January 26 @ 8:00p.m. 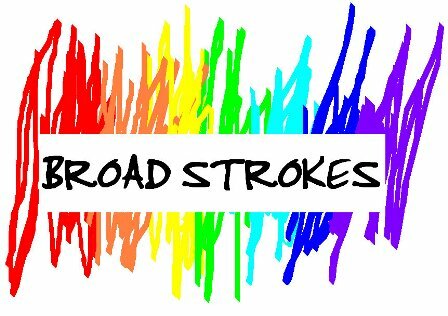 I’ll be doing my radio show, Broad Strokes, this Wednesday, January 26 @ 8:00 p.m. on Washington Heights Free Radio (WHFR). 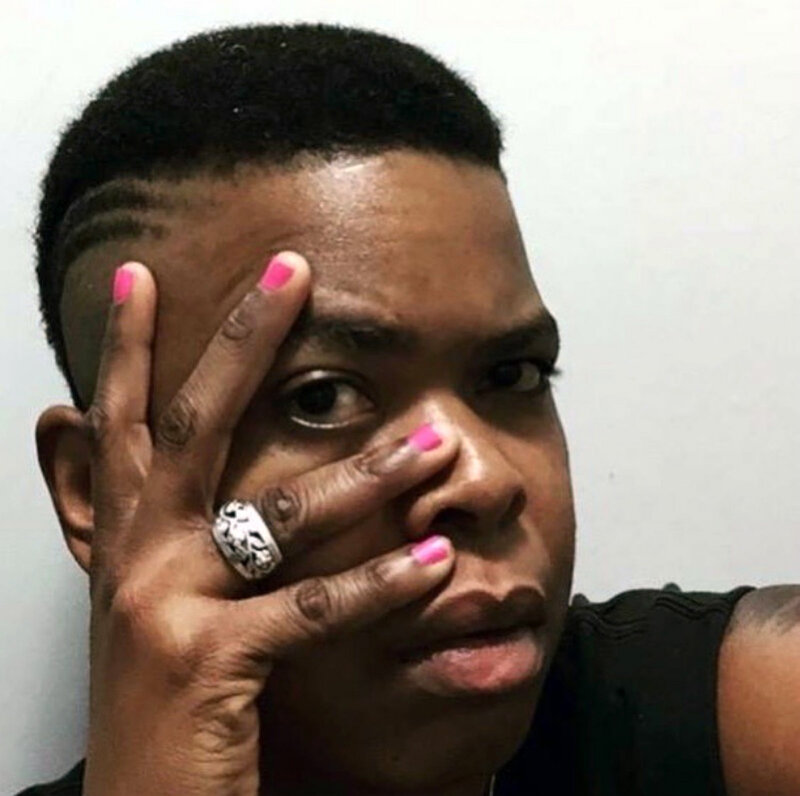 This will be my first broadcast for the year so check it out. Learn how to listen HERE. You can listen to last month’s broadcast HERE.